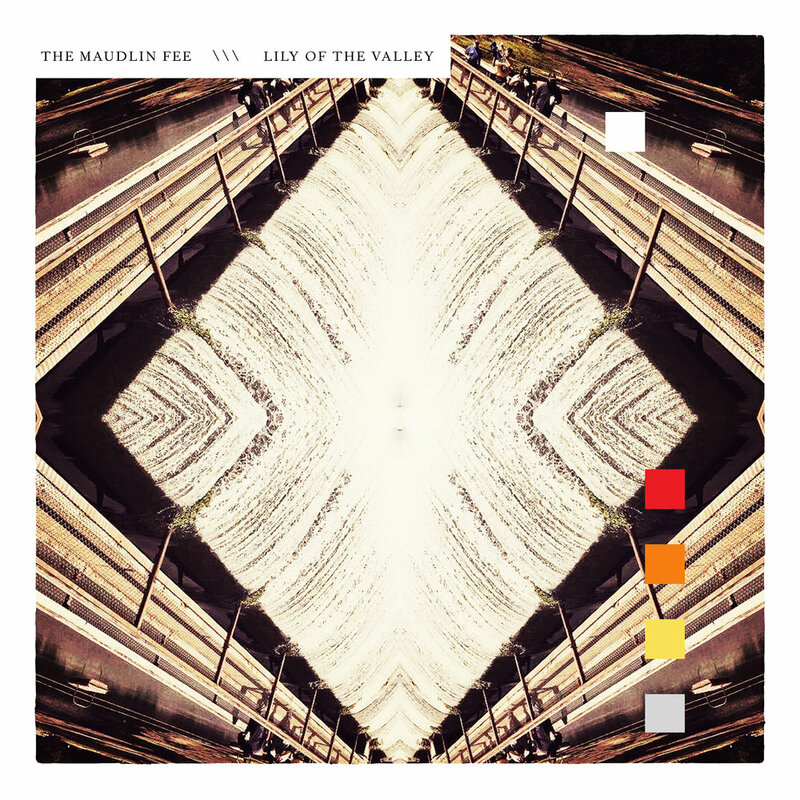 The Maudlin Fee is the solo project of Dale Baker, an American indie folk singer and drummer currently living in Durham, NC. Formative years were filled with the music of Porter Wagoner and Dolly Parton, Johnny Cash, Johnny Horton and The Florida Boys. Bluegrass and old time gospel music were also early influences. Later he joined Sixpence None the Richer. With them he recorded 5 albums, sold millions of records, toured the world, and was nominated for several awards (including two Grammy’s), culminating in three top ten singles (with the songs Kiss Me, There She Goes, and Breathe Your Name). After a brief stint in the band Over the Rhine, Baker found success as a freelance drummer, performing and recording with Buddy Miller, Chris Stamey, Stephen Kellogg, Thad Cockrell et.al. In February 2018, Baker began exclusively debuting his songs via the direct-to-fan distribution platform, Noisetrade. In July of 2018, Noisetrade featured The Maudlin Fee as "New and Notable," bringing attention to the release of his EP, "So Far."